Happy December 1st my lovelies!! I am having a hard time coping with the fact that 2016 is almost over, and so is my wallet! I’ve officially instilled a “book buying ban” to save some change for the new year. I may have gone a little overboard via Book Outlet over Black Friday… Nah, now that I think about it there’s no such word (overboard? pshhh) in the book hoarders vocabulary! ;) Be still my book loving heart. The time has come to open up submissions for 2017 reviews here on the blog, as well as features on my Bookstagram! I am limiting spaces so I expect this to fill up quickly! As the blurb above states, I am currently searching for new books to review from January – March of next year. I’ve specified “print copies” because I feature reviews on my Bookstagram account and print copies are much easier to work with as well as much more aesthetically pleasing than my fingerprint worn iPad when photographed! Please read the details below, and if you have any questions comment or contact me! 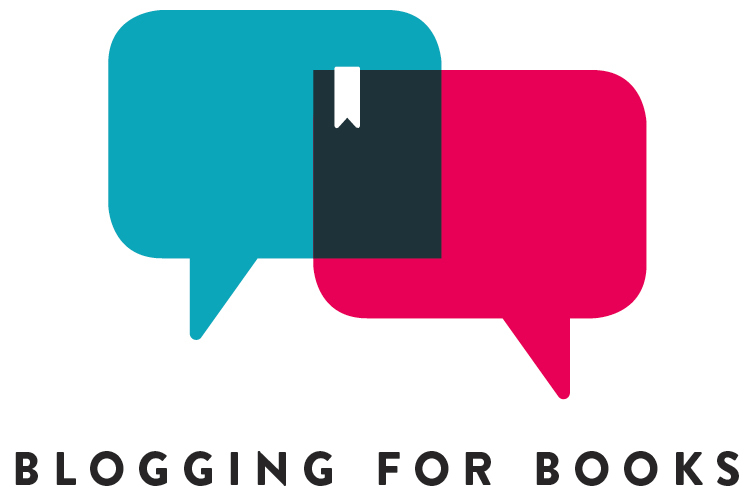 Are you a new, upcoming, Indie, or already established author? TRB Book Blog is looking for 10-15 books to review & feature in January, February, and March of 2017. The reviews will be featured here on the blog as well as our ever growing “Bookstagram” account and linked FB/Twitter pages! You can find more details about our review policy here. That’s it! You’e done! Unless you feel like sharing this with friends (please do!) there’s nothing left but to anticipate our response in slow and agonizing…what am I talking about? You should hear from us within 24 hours, and we can discuss further details via email! Questions? Comment below or contact us and we would be happy to answer all the questions your little heart desires.